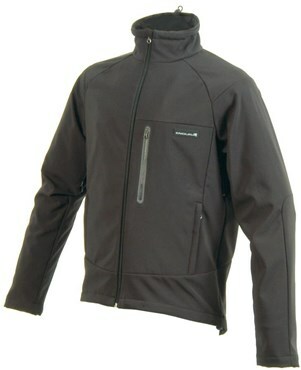 Designed to keep you cool and dry the Endura Fusion waterproof cycling jacket is great for casual riding and commuting. 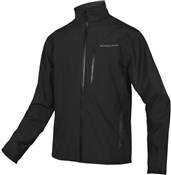 A waterproof and breathable softshell fabric keeps you protected from the elements without overheating. Underarm zip vents also improve airflow when you’re really pedalling. Discreet pockets offer plenty of storage for ride essentials like money, your phone, food and tools. The Endura Fusion cycling jacket also comes with an extended tail to protect your lower back from rain and spray. Great jacket for the winter months. I'm not one for cycling during winter but this jacket kept me cosy when I ventured out in the cold (around 5 deg C). Great fit too. wow this jacket is the perfect cold weather item! and perfectly waterproof! I'm sure this will be one of my best purchases this winter! and as usual the team at Tredz are awesome! thanks guys!